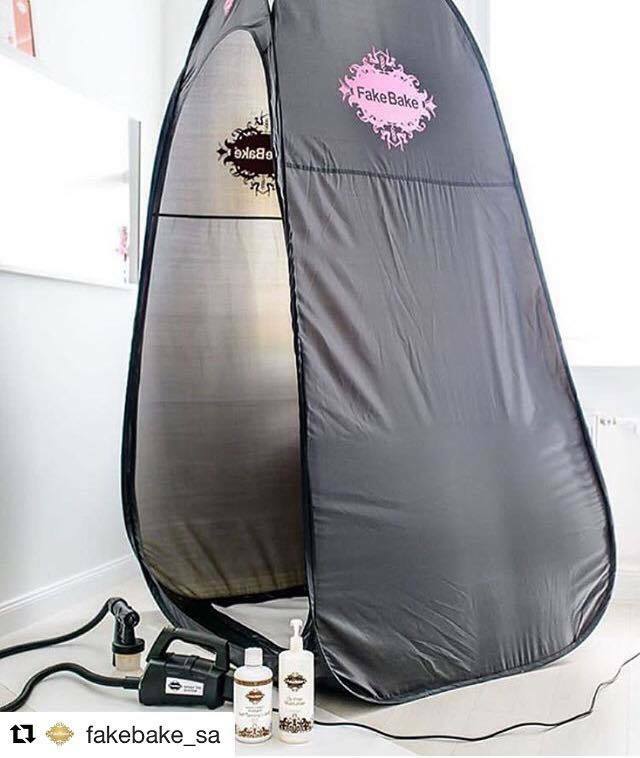 Get your sun kissed tan. 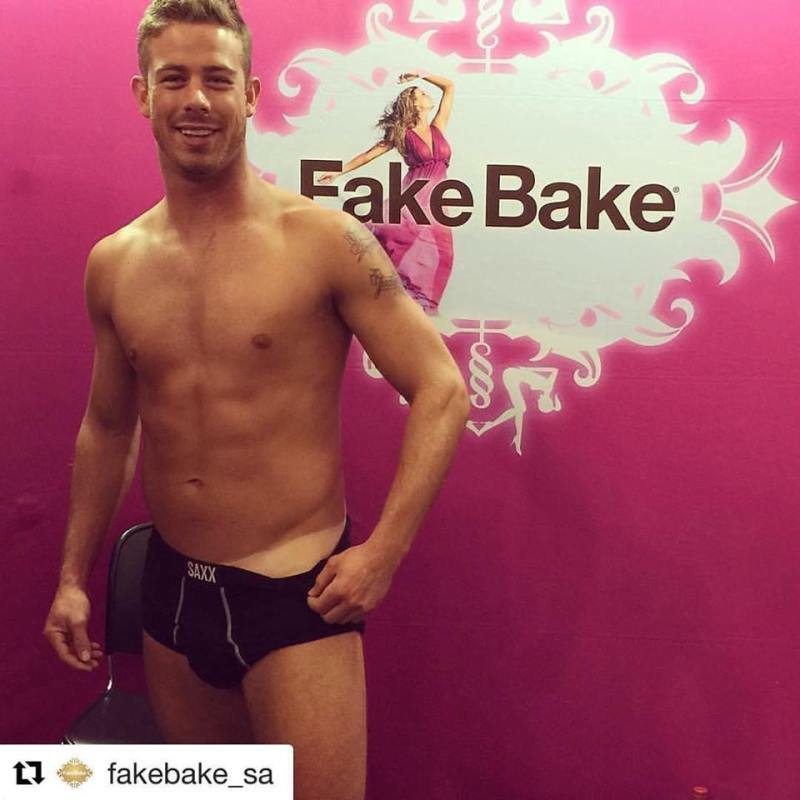 Yes... men love sprays tans too and let's be honest, there are few things sexier than a tanned man. 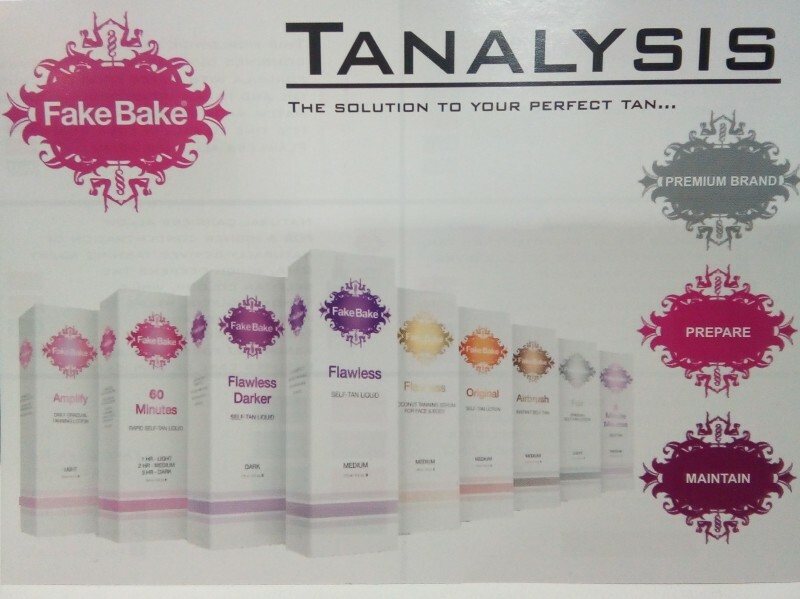 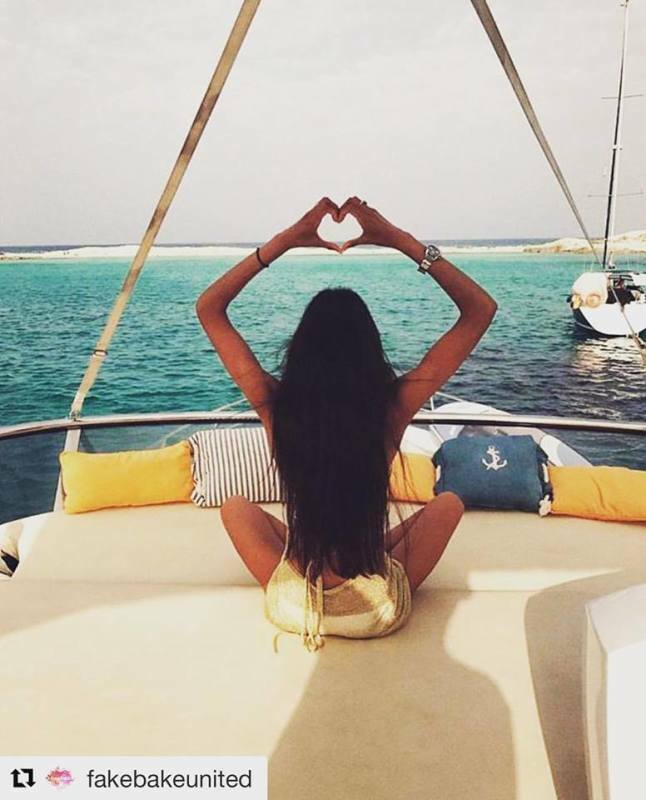 Fake Bake spray tans and at home products are for every shape, gender and size. 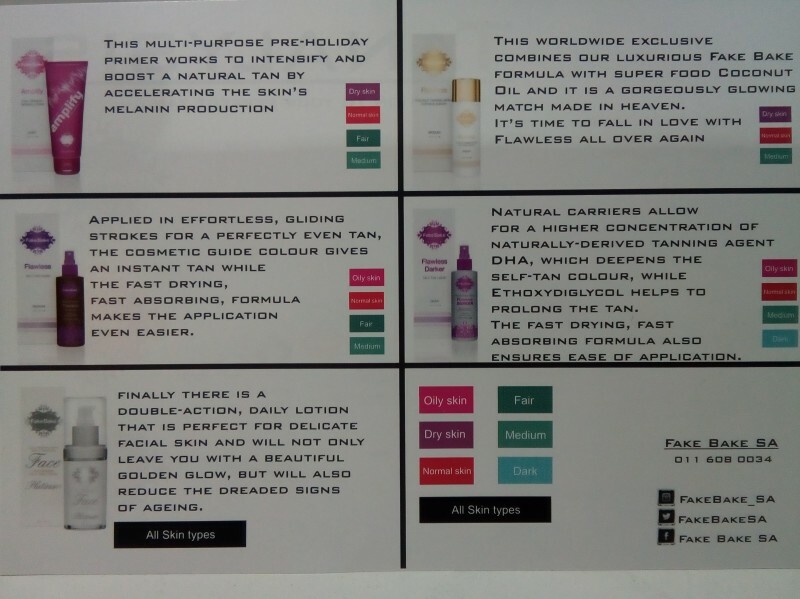 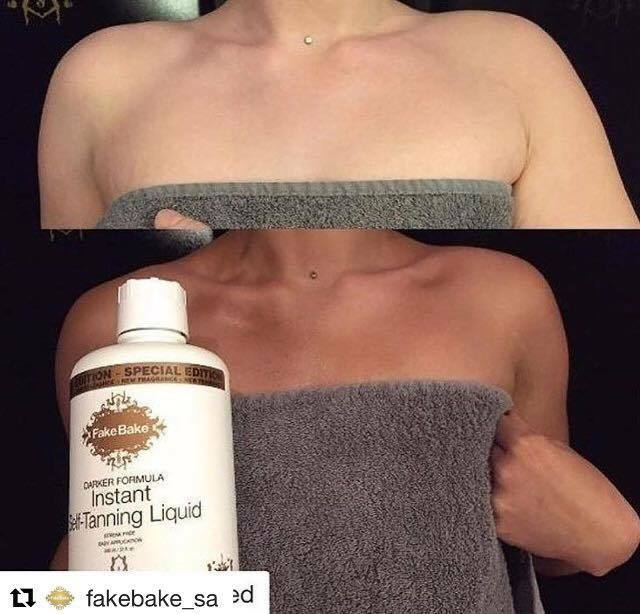 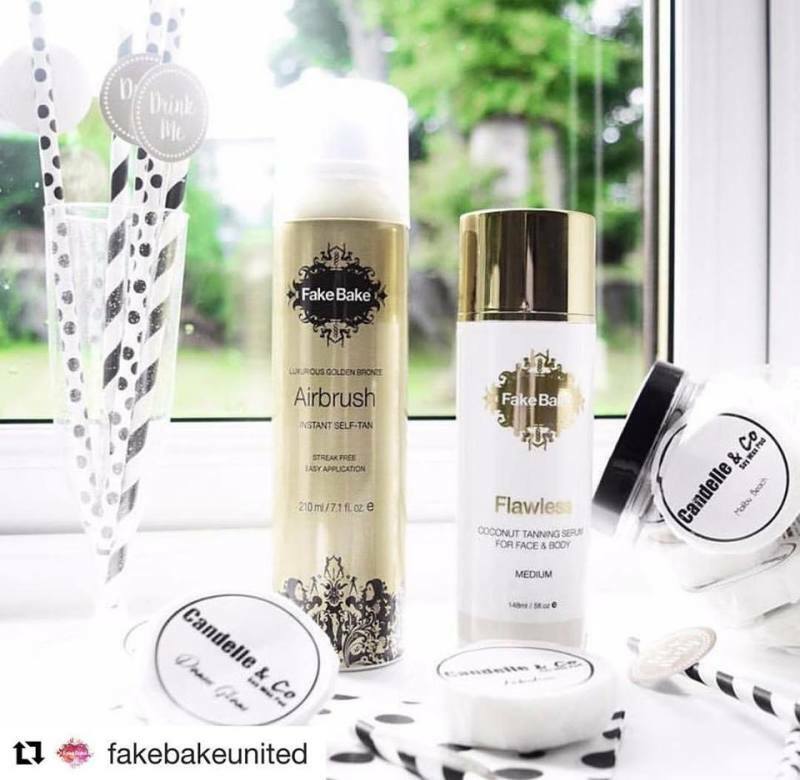 The Fake Bake instant TANsformation, making sure you rock it golden and glowing ‼️ Bringing summer to you.